If you’re looking for a more fulfilling career than where you’re at now, Meineke has a variety of auto franchise opportunities for anyone interested in owning a car care business of their own. With the fresh start mindset of the new year in full swing, now is the time to take charge of your work life. You don’t have to be an auto expert to run a Meineke franchise of your own and a solid background in business can pave the way to a successful career. 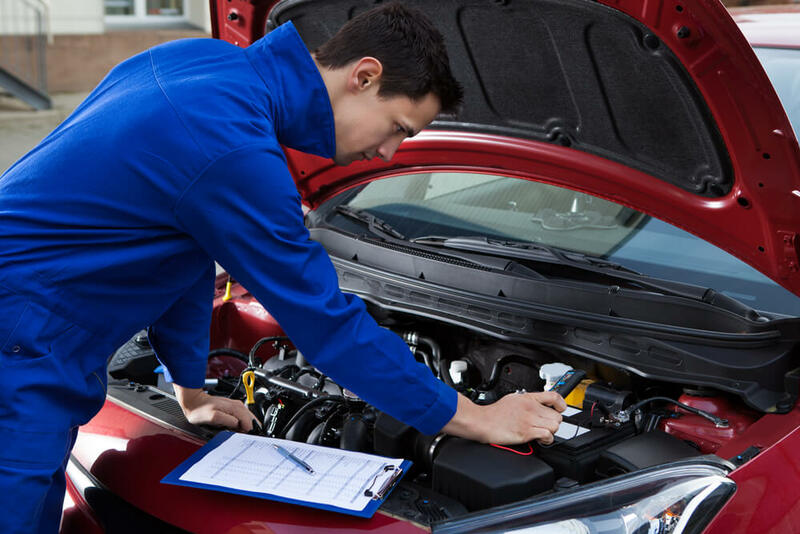 The auto care industry is always in full stride, as new cars are continuously produced and older cars are constantly in need of repairs and tune-ups. Being able to promote yourself as a proud and reliable Meineke representative will assure that your new business is always booming. At Meineke, we have a variety of start-up tools that will help you select the best location for your franchise, provide effective training, and offer marketing support so you can have all the tools you need to bring in new customers. If you’re interested in starting a fulfilling career as a business owner, contact Meineke Franchise today at 888-918-4522 or visit us online to apply and download our franchise kit.